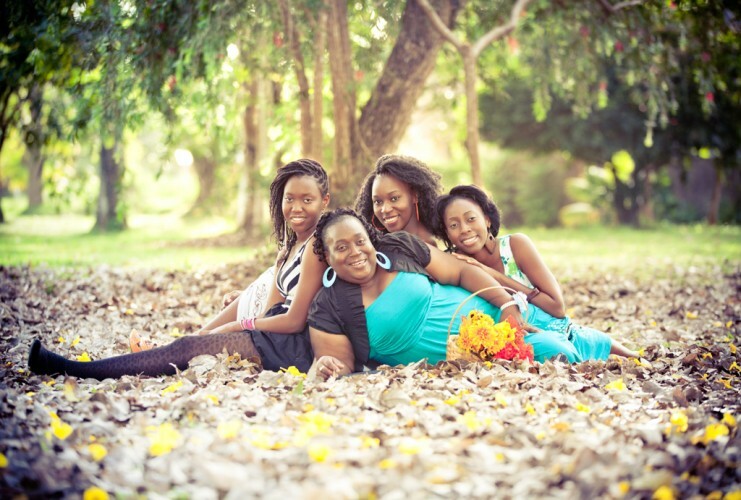 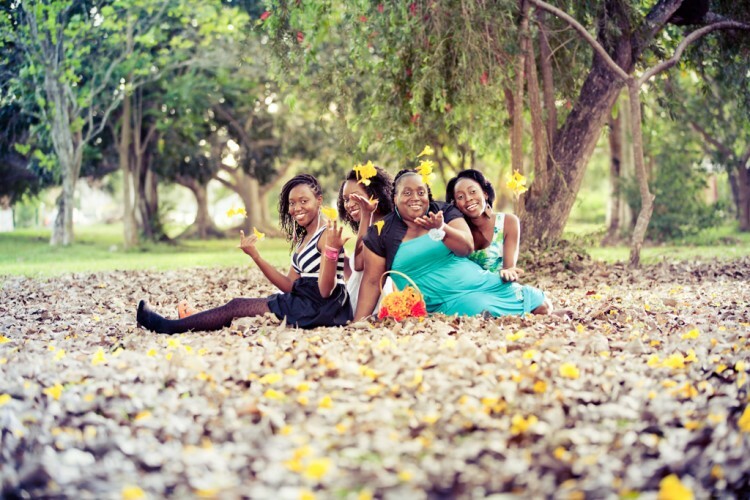 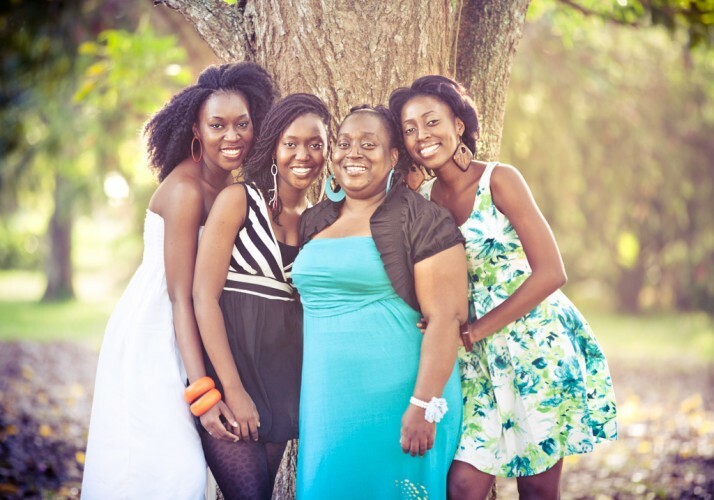 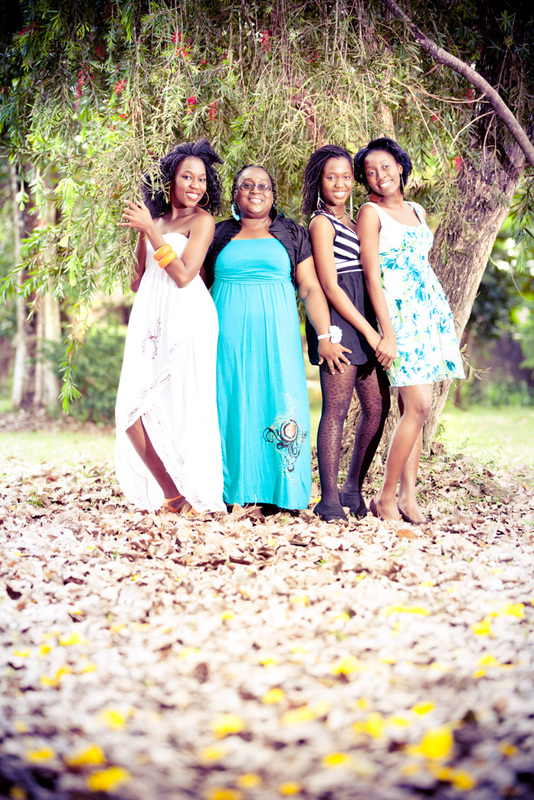 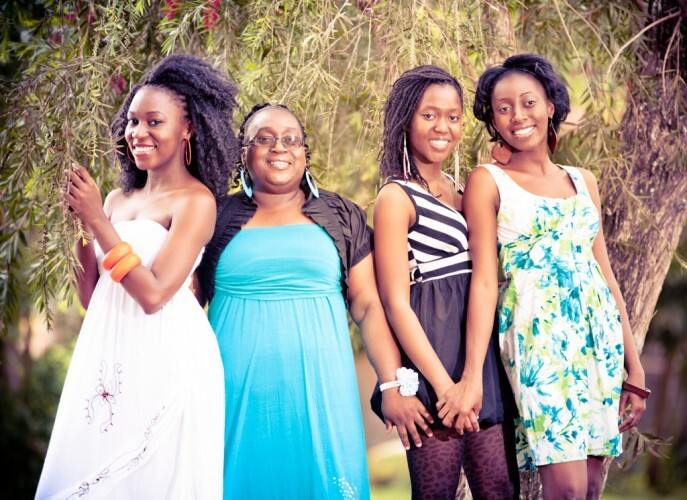 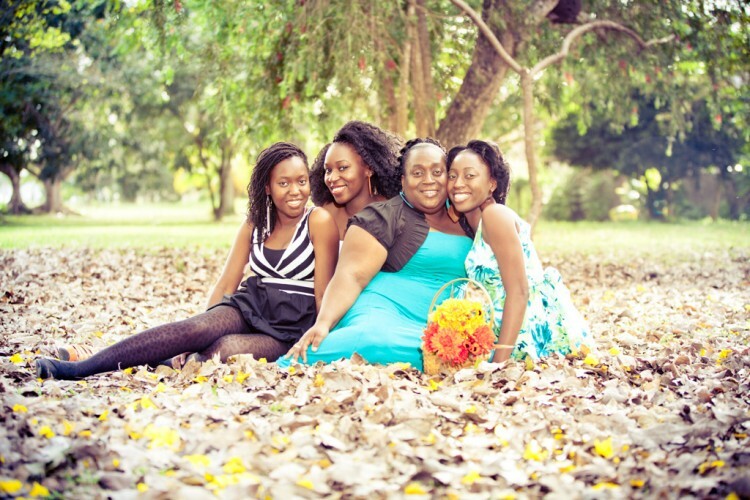 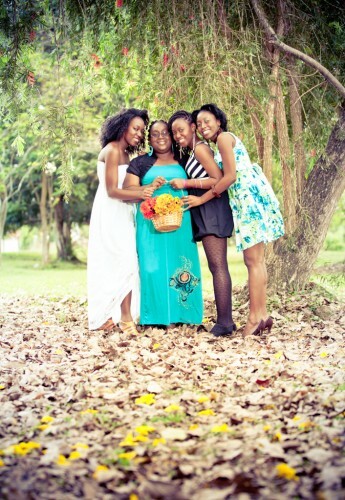 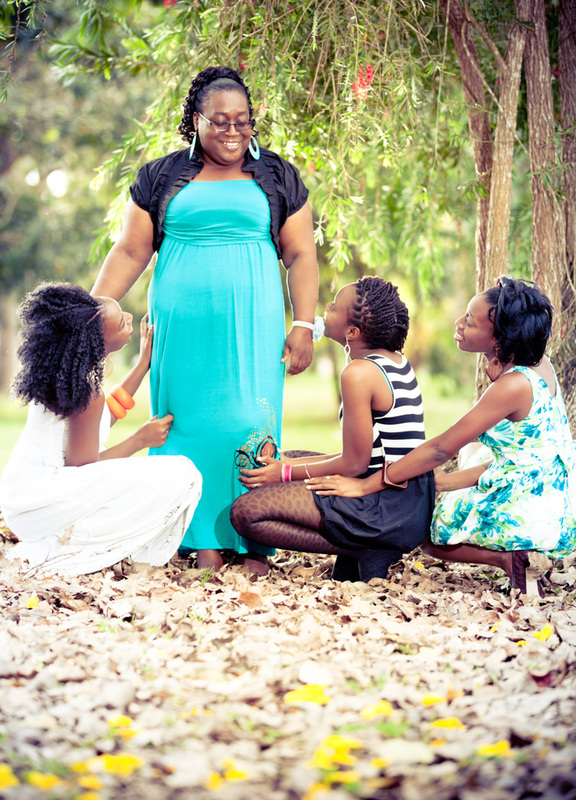 These gorgeous young ladies wanted to capture the time spent with their mother on her birthday. 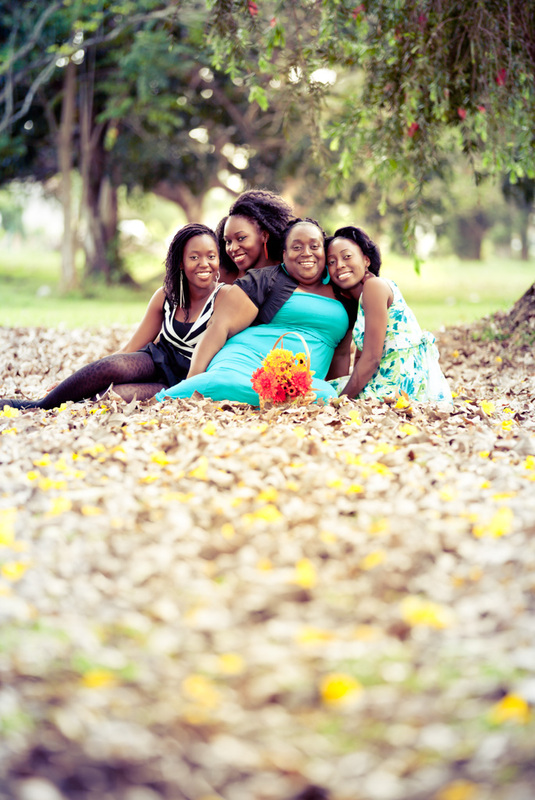 We chose a small park with beautiful surrounding flora. The timing was perfect to get the last light of the disappearing sun and to capture their combined warmth. 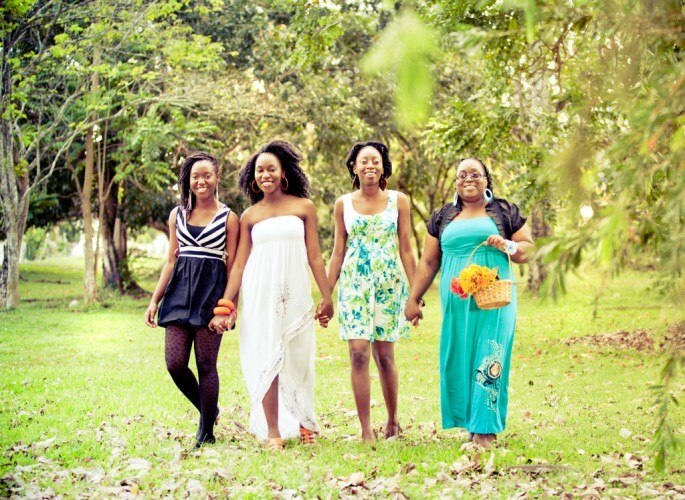 We wrapped up the shoot quickly as these ladies headed out for dinner and an evening of family fun.